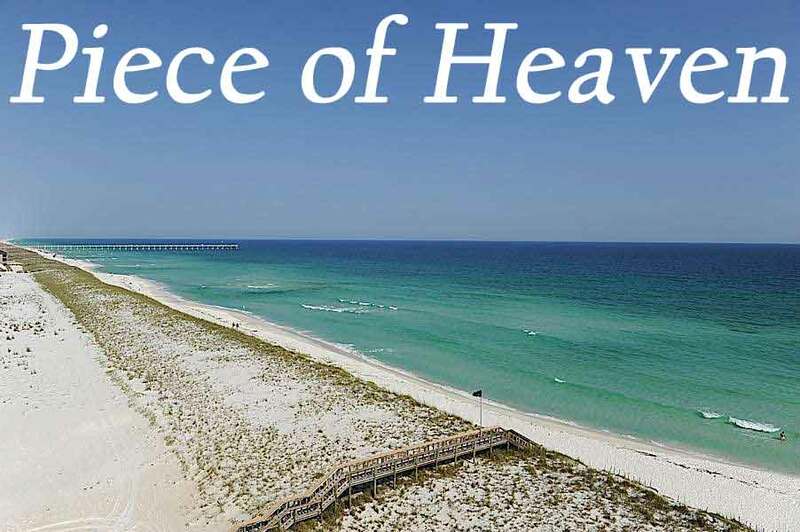 Welcome to Navarre Towers Unit 703. 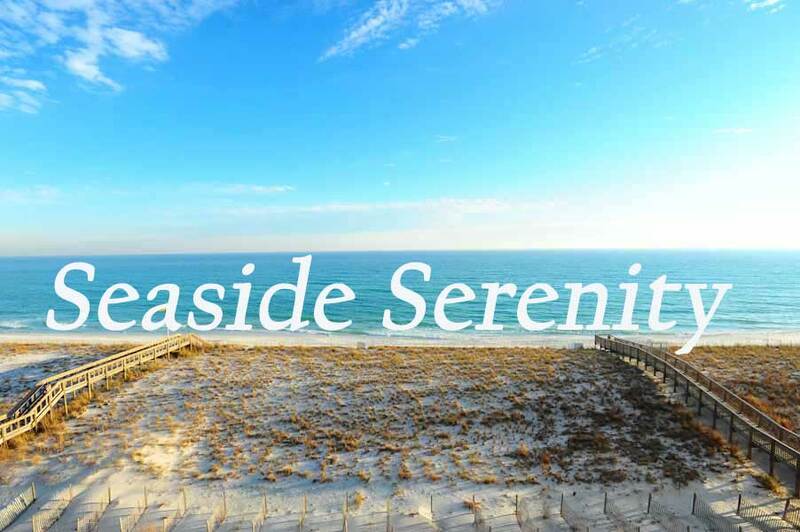 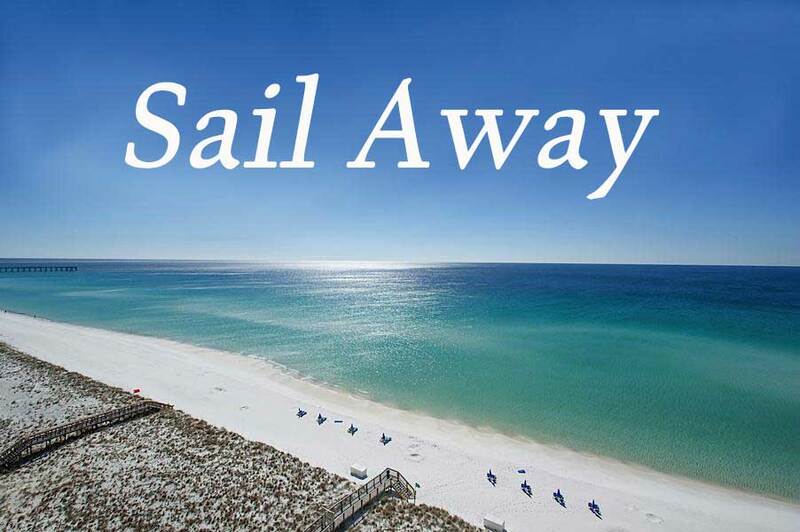 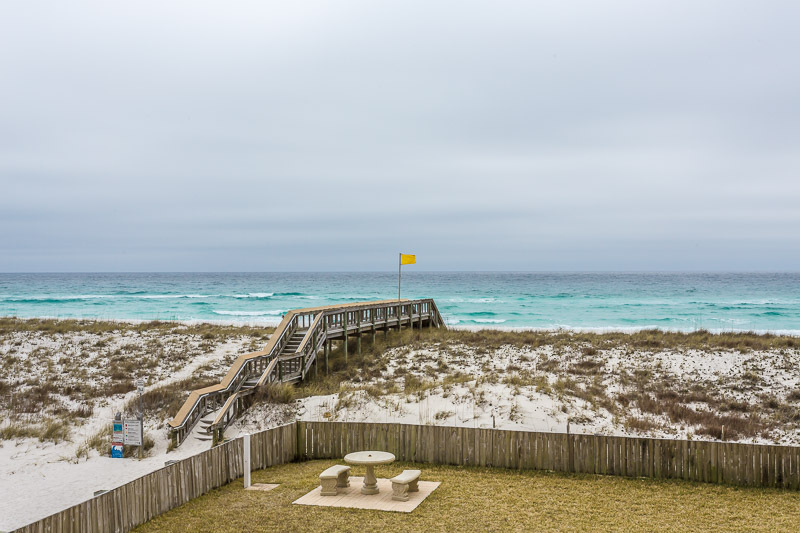 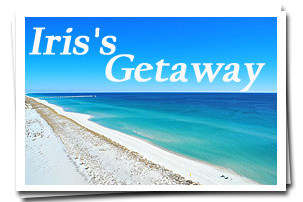 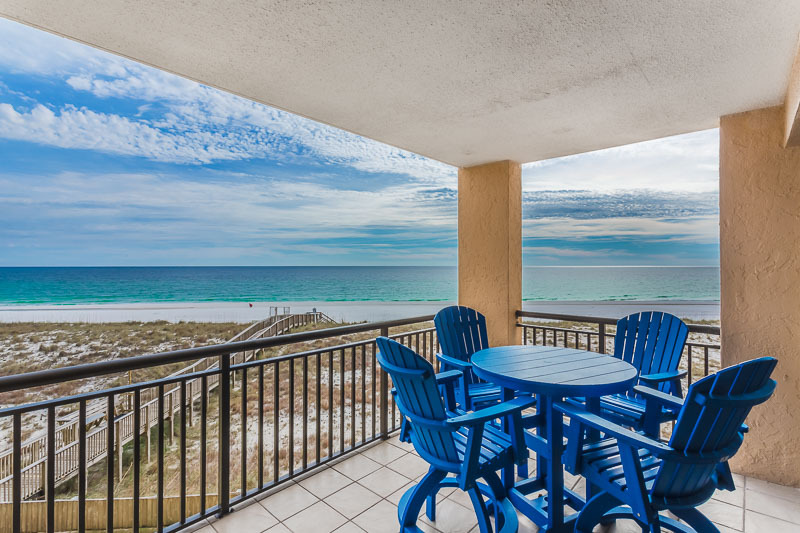 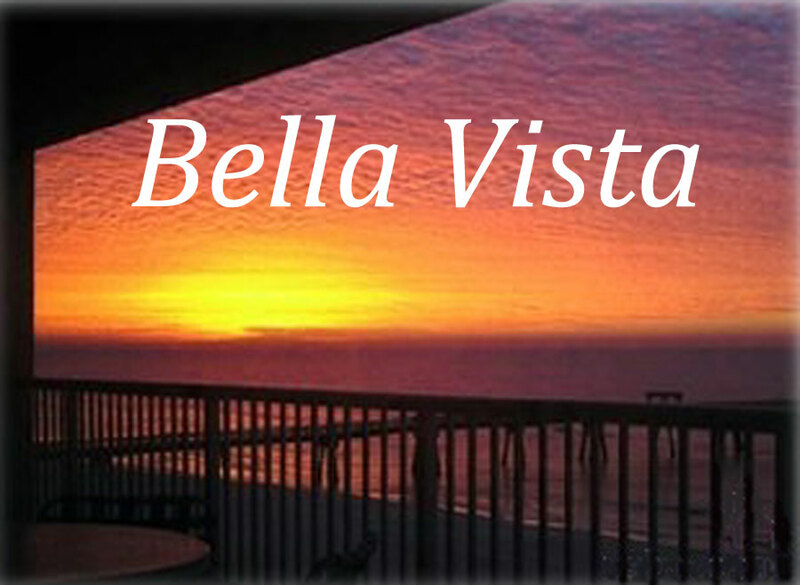 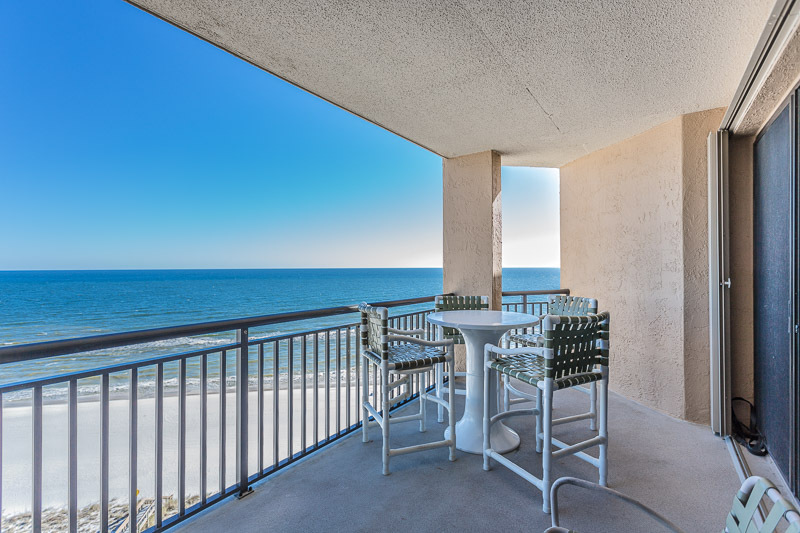 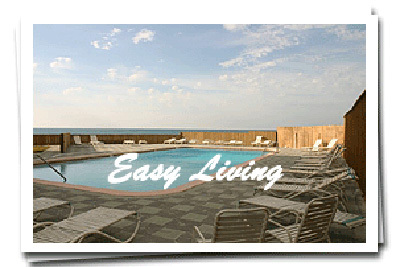 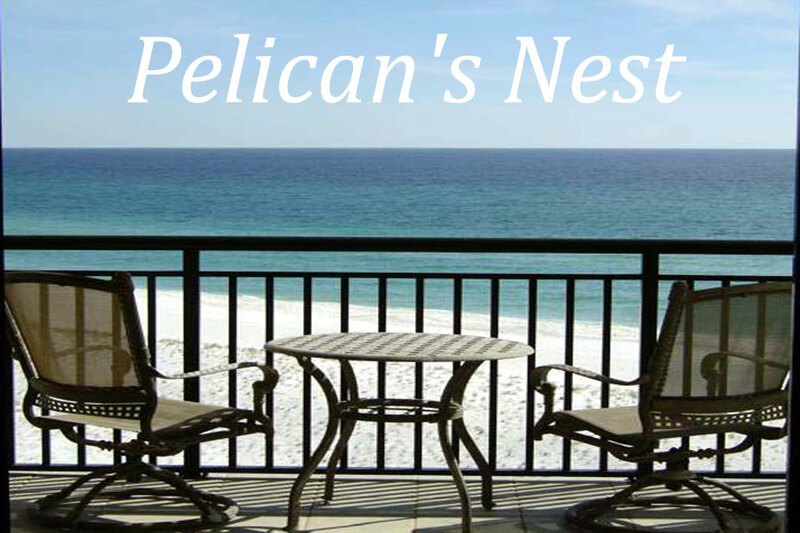 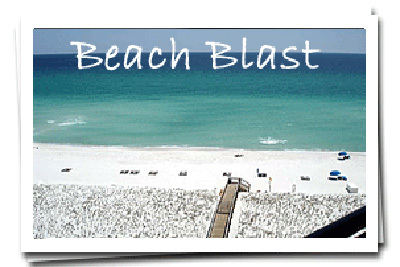 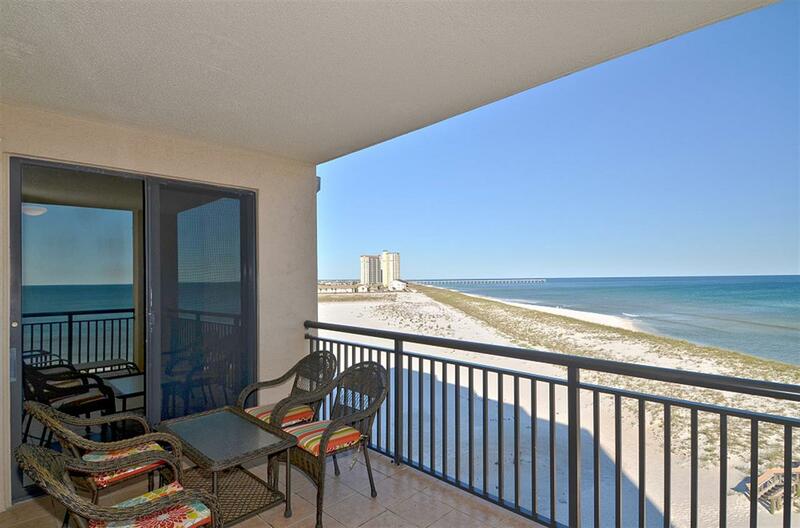 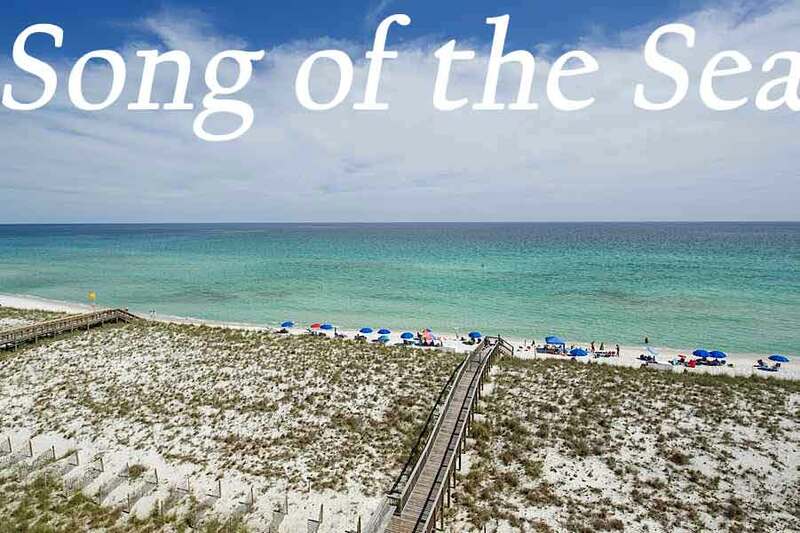 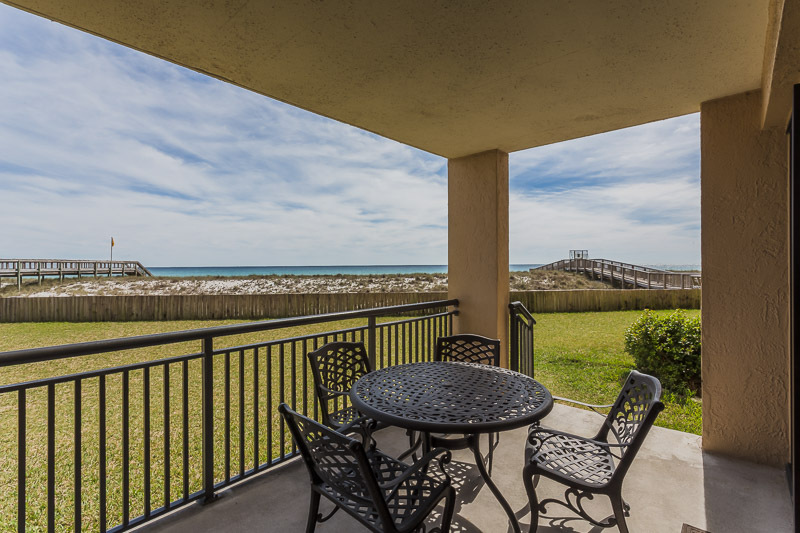 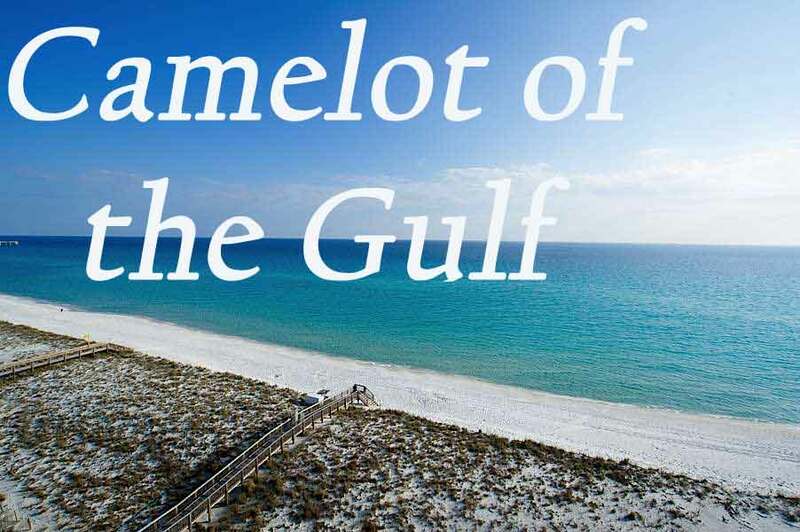 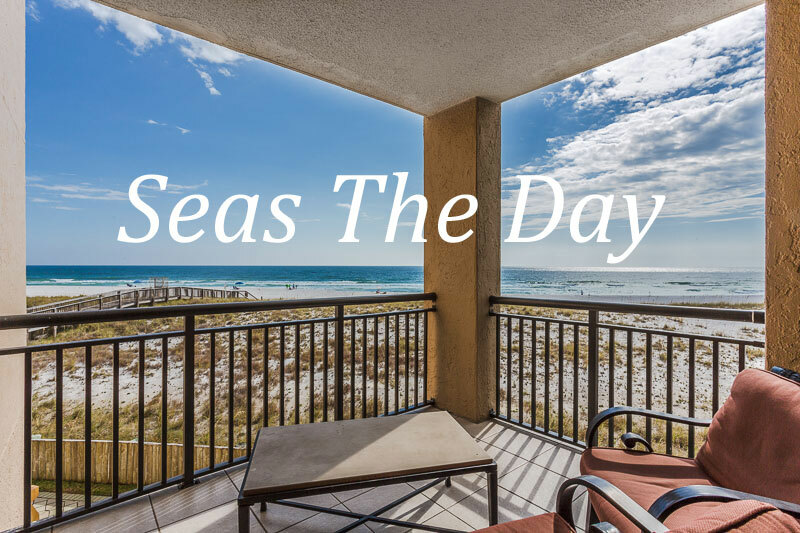 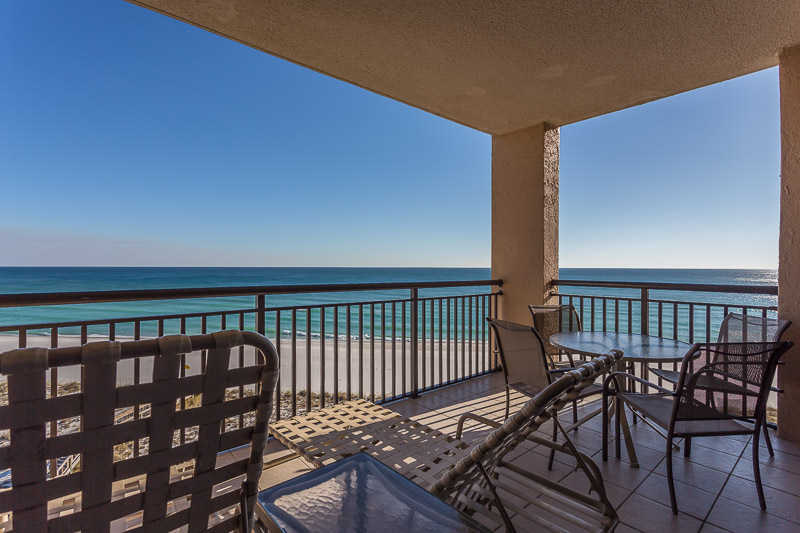 This unit is a seventh floor 2 bedroom, 2 bath condo with amazing gulf front vews. 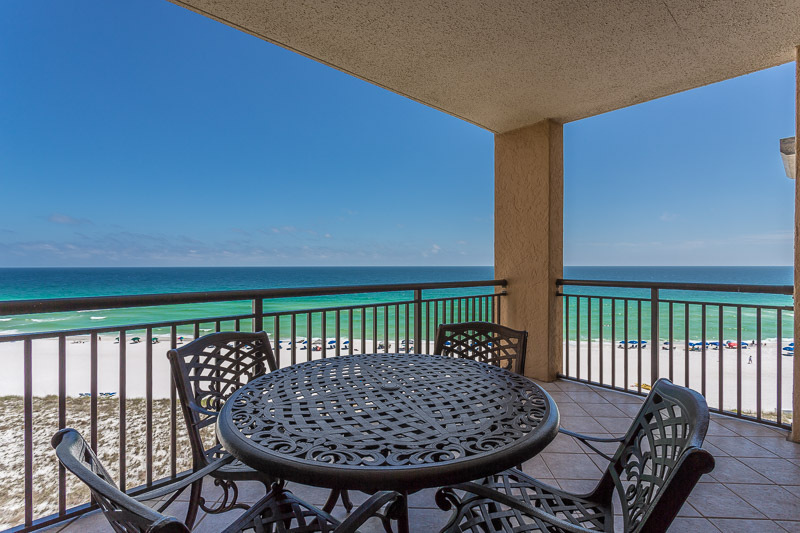 This unit sleeps 6 comfortably with a California King in the master bedroom, and a queen bed and double bed in the second bedroom.